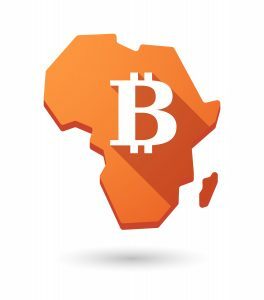 It seems that bitcoiners are putting their target on Africa as much research is being carried out on the use of cryptocurrencies in Africa. A report published by the pan-African bank on cryptocurrency news, Ecobank Transnational Inc., has found that despite cryptocurrencies exerting a notable presence in each of the 36 African countries in which the company operates, only South Africa and Swaziland have adopted a “generally favorable and permissive [regulatory] stance” pertaining to cryptocurrencies. The report finds that “To date, there has been no discernible regional regulatory trend, whether favorable or unfavorable.” Ecobank assets that South Africa and Swaziland offer “the most favorable regulatory stances Africa,” whilst only Namibia has sought to prohibit cryptocurrencies. Ecobank emphasizes that many African states have concerns pertaining to the potential systemic risk that could result from many citizens investing heavily and becoming overexposed to the cryptocurrency markets. “African governments worry that if its citizens become overexposed to cryptocurrency investments, the repercussions of a future crash could be felt in the broader economy, hence their skepticism of licensing their use,“ the report concludes. What is your response to Ecobank’s report on cryptocurrency regulation throughout Africa? Share your thoughts in the comments section below! Ytech Consult blog ( #YtechNigeria ) is growing fast and we thank you for your support. 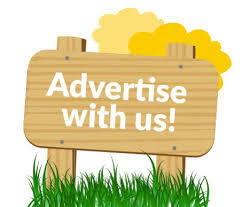 If you have News and Marketing strategies, Investment strategies, Inspirational quotes or Press release articles/ materials, you can send it to us for posting on our blog. Let’s work together to deliver quality services globally. Send your articles to support@ytechconsult.com as guest posting. 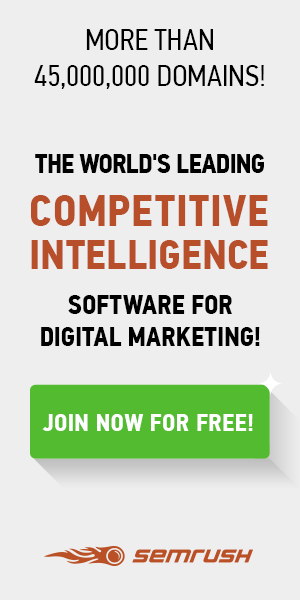 DO YOU WANT TO SPY ON YOUR COMPETITORS OR INCREASE YOUR WEB TRAFFIC? THEN TYPE IN YOUR WEBSITE URL LINK BELOW TO GET STARTED.